The Women's Fit Sensor 5.5 has an abrasion resistant fabric for use on the roads or on the trails. A shorter inseam is perfect for women looking for less coverage. 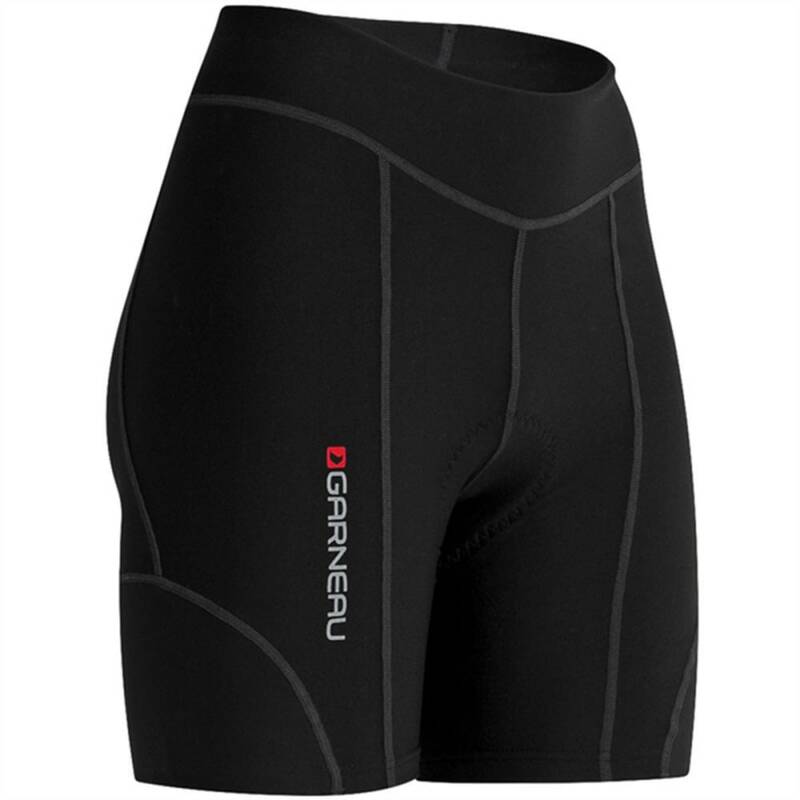 HuggFit waist, no seams inside the legs, and a Powerband compressive cuff. The women's Fit Sensor Shorts are synonymous with comfort. Brushed back fabric enhances moisture wicking and body heat thermoregulation. 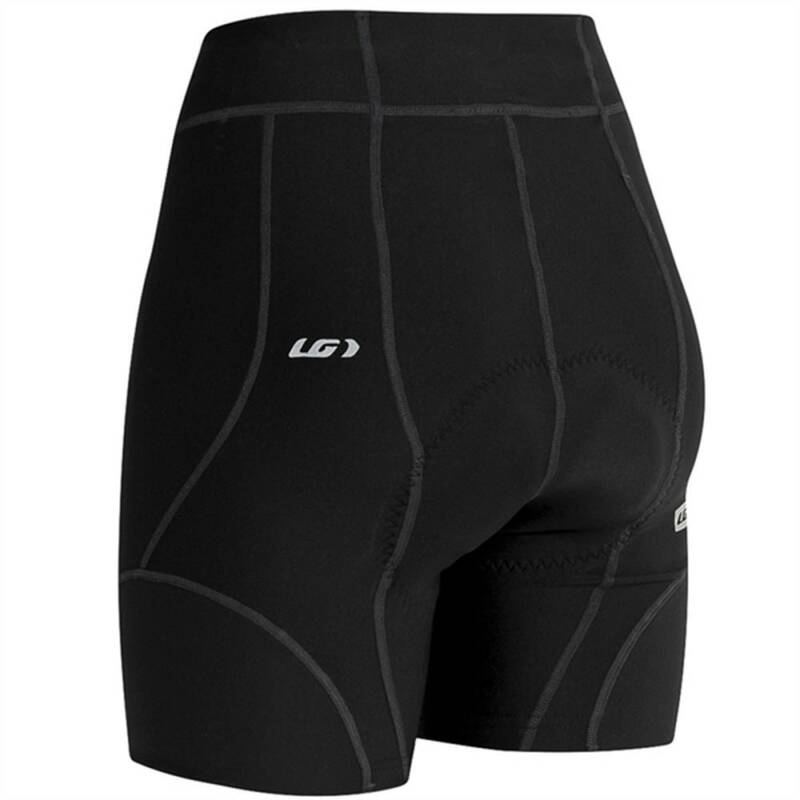 The seamless inner legs and flatlock seams offer even more comfort, while Powerband compressive cuffs reduce lower leg pressure and support without restricting circulation.